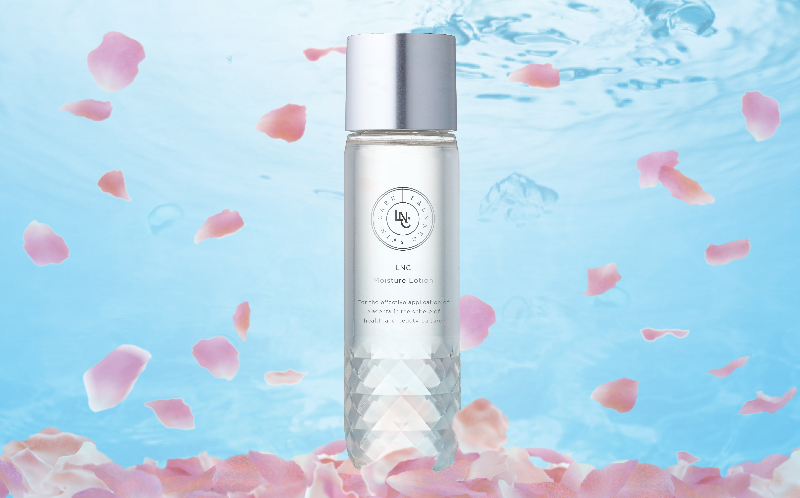 LNC Moisture Lotion | Japan Bio Products Co., Ltd.
Moisturizing the skin in the way it naturally retains moisture. This highly moisturizing skin lotion reinforces the skin’s moisture retention in two ways, moisturizing from the surface deeply into the stratum corneum and supporting the skin’s natural moisture generation. Use immediately after face wash or after a toning product or serum. 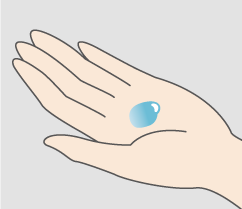 Take an appropriate amount on the hand or cotton, and apply all over the face. 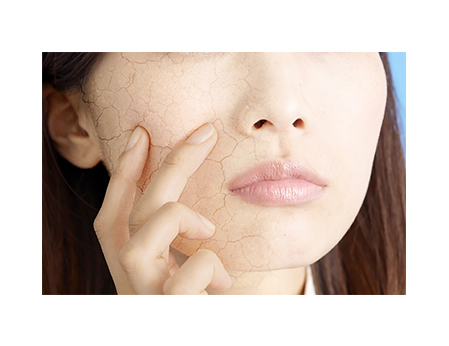 The skin lacking moisture becomes dull, less firm, and more prone to fine wrinkles, roughness, and over-sensitivity. LNC Moisture Lotion has a richly viscous texture that comes from its moisturizing ingredients. 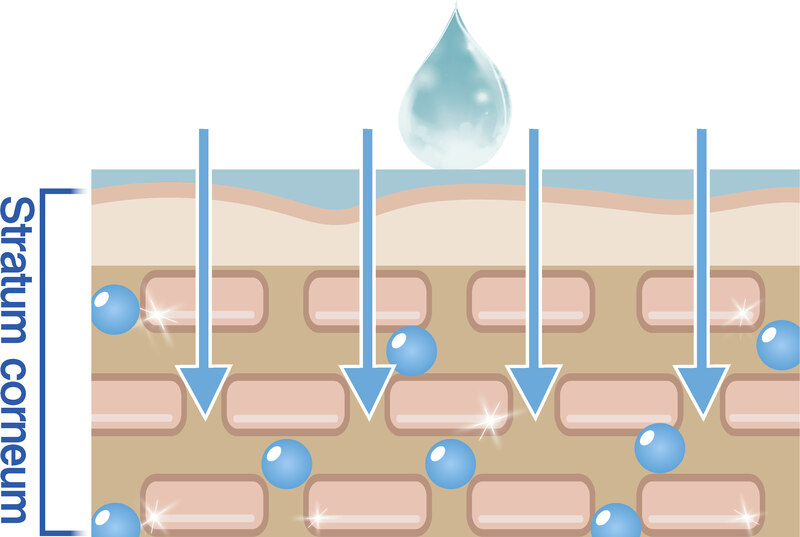 It smoothly spreads and penetrates the skin, replenishing moisture throughout the stratum corneum. The lotion’s skin conditioning ingredients, such as placental extract, Vitamin C derivative* and punica granatum fruit extract, supports the skin’s moisture retention mechanism. 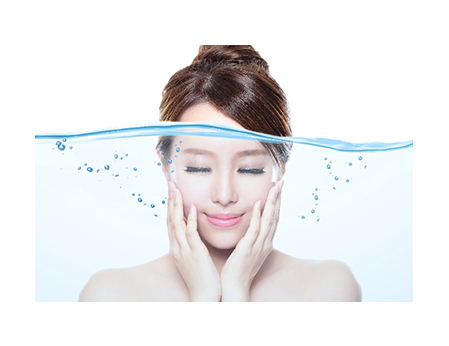 Why not personally experience this pleasant sensation of long-lasting moisture?